Lucky Scooters team rider, Dante Hutchinson just released this end of 2013 edit, which was incredibly well filmed and edited, if you ask me. On top of that, the riding was top notch! Dante flows a skatepark extremely well, hitting huge box jumps and transfers with big tricks. Those air tricks over the tranfer at the end were so rad! I had never really seen too much footage of Dante before now, but I like what I am seeing. I can't wait to see what this kid does in 2014! Anyways, check this edit out and enjoy, Dante kills it! 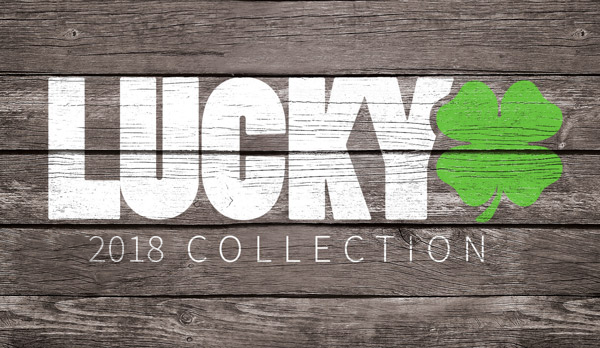 If you haven't already, be sure to check out Lucky's line of scooter brakes!